Today, the fruit still plays a big part in contemporary Peruvian celebrations and is the most popular flavour of ice cream in the country. 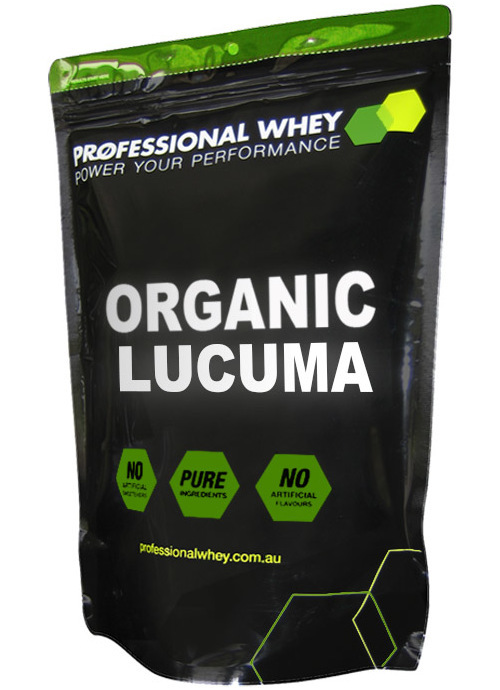 Our Organic Lucuma Powder is a nutritious and tasty ingredient due its sweet creamy flavour often described as caramel or maple with hints of mango and apricot. 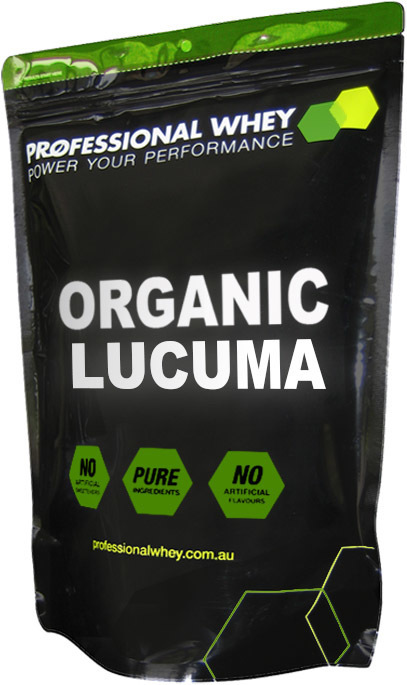 Organic Lucuma Powder contains many vitamins and minerals whilst having a low GI. It is made by drying the fruit at low temperatures and milling into a fine powder making it a perfect addition to protein shakes, protein bars, bliss balls and healthy desserts. Available in 250g packs and bulk buy discounts. Add to any protein shake, protein bar or dessert for a fuller, deeper flavour.